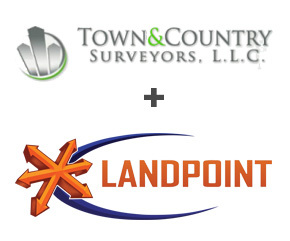 Landpoint, a national land surveying and mapping company, announces its recent acquisition of Town and Country Surveyors, LLC. 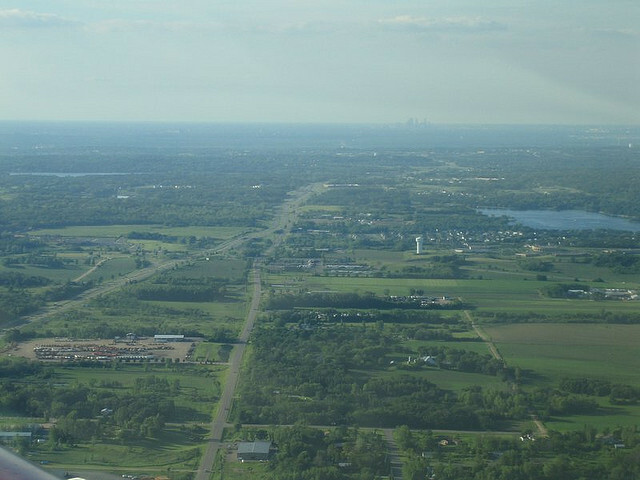 Town and Country Surveyors was established in 2003 and has become local leader of surveying services in The Woodlands, TX. “Town and Country has done a fantastic job in creating a reliable and successful company in the area” says James Souter, CEO of Landpoint. “There are many unique opportunities in partnering with this group of professionals that will benefit customers in the region. We look forward to expanding operations in the area and working closely with the additional team members that have joined our organization” Souter added. Town and Country Surveyors operates in many different industry sectors including communications, commercial and civil development, and oil and gas. The existing management team at the company has years of experience in the local market. All employees will remain onboard with the company and operations will continuing to run normally. 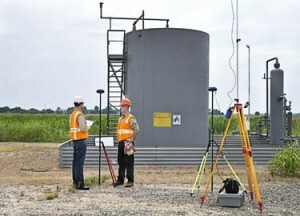 Landpoint will be upgrading the current operational capacity of Town and Country Surveyors by combining offices with Landpoint’s existing personnel in The Woodlands and providing the company with new high precision surveying equipment, extending UAV (drone) services to existing customers, and implementing new business processes that help automate and improve efficiencies. Landpoint is an award winning company of land surveyors and technical specialists. 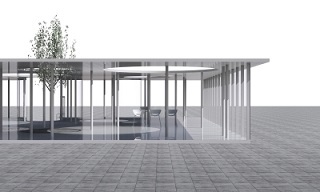 The company provides services to engineering firms, oil and gas companies, and land development companies, as well as to the transportation and residential markets. The value added services and solutions offered by Landpoint are unmatched in the industry, allowing customers to realize significant time and cost savings. To learn more about Landpoint’s services in The Woodlands, TX and around the country, visit www.landpoint.net. 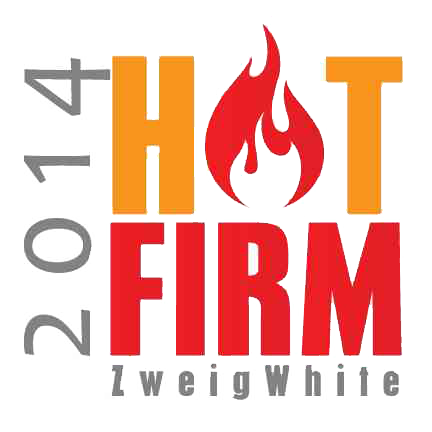 Landpoint is excited to announce that it has been awarded the #3 spot on the 2014 ZweigWhite Hot Firm List. This marks the third consecutive year that the company has been awarded a spot on the exclusive list which ranks the top 100 fastest growing firms in the A/E/P and environmental consulting industry. Landpoint has grown to more than 220 professionals, from land surveyors to licensed professional engineers, who are located across the nation. Many of its operations are located in extremely active energy development zones. The company has secured long term relationships with some of the largest clients in the Eagle Ford, Permian Basin, Haynesville Shale, and other emerging oil and gas formations. Additionally, Landpoint and its subsidiaries provide surveying and engineering services for municipalities, construction firms, and industrial companies. The list looks at more than 100,000 firms located in the United States and Canada and only recognizes those who have outperformed the economy and their competitors. The economic recovery is well underway as firms on the list in 2014 boast an impressive median growth rate of 72 percent, up significantly from 44 percent in 2013. 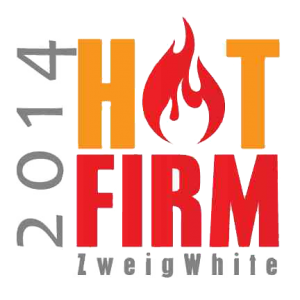 The Hot Firm award is the most recent of several accolades presented to Landpoint for 2014. Earlier this year the Association for Corporate Growth awarded Landpoint with the “Deal of the Year” award after successfully creating and executing a long-term acquisition strategy and integration platform. In 2013 Landpoint completed transactions with King Surveyors of Windsor, Colorado and West Company of Midland in Midland, TX. Landpoint scored big at the annual D CEO/ACG Mergers & Acquisitions Awards event held May 6 in Dallas, winning the award for “Deal of the Year” in its category. The award was based on the Landpoint’s recent acquisition of two other land surveying companies: West Company of Midland, LLC. in Midland, Texas and the Fort Collins, Colorado based King Surveyors, LLC., last year. The company’s deals topped competitors in the category of similar transactions, worth up to $50 million. The company now has more than 220 employees and nine office locations in five states – including its new Midland, Texas regional office with a primary focus on oil & natural gas infrastructure development. Landpoint’s strategy included diversifying its client base and geographical exposure through acquisitions that paralleled the organic growth strategy of the company. Landpoint has become a platform for future acquisitions and has automated many processes for integration and development plans. The combined land surveying companies of Landpoint, King Surveyors, and West Company of Midland now hold a significant market share for top production and midstream companies throughout the Eagle Ford and Permian Basin, as well as the Niobrara and Haynesville shale plays. The awards, presented by D CEO and the Association for Corporate Growth, highlighted four different categories: small, midsize, large and mega deals, as well as a handful of dealmakers for businesses in the North Texas region. The North Texas economy and growth of mergers and acquisitions has come back strong in recent years. The awards focused on 38 deals with a total of $45.7 billion for 2013.